I Am Mike D: Sunny Days are Here! 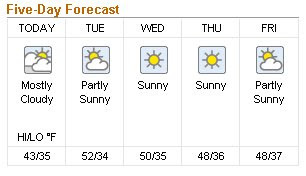 I believe that is the first time that I have seen 5 days straight without rain since early October! My goodness, where are my shorts? The sunscreen? My sunglasses? Not that this means the end of winter, it is just a little reminder that that bright warm orb we call the sun still exists. It hasn't been swallowed by concrete gray clouds. I just need to keep the emotions in check, because I can guarantee you that it will leave again until at least mid-March. Ahhh, I can't wait until I can walk on my lawn without that "squish, squish" noise. Stick it where the sun don't shine!